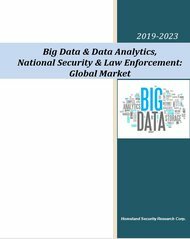 We forecast that the big data and data analytics in National Security and Law Enforcement market in Asia Pacific and Europe to grow rapidly, with CAGR in the low 20s, especially due to the Chinese and Western European markets. 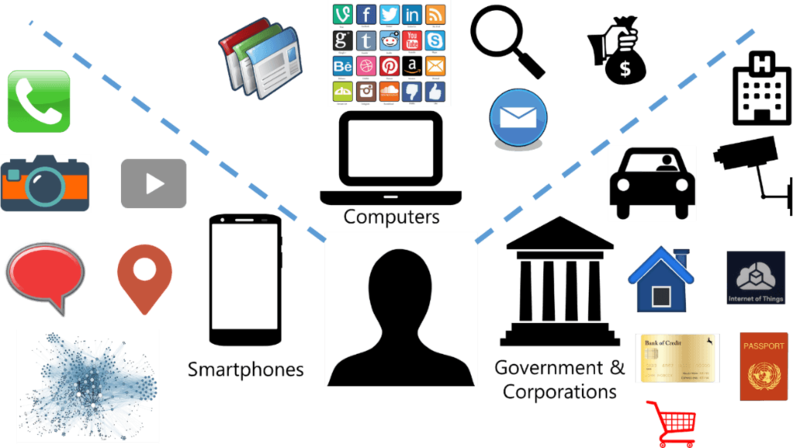 The growing generation of data-aware and data professionals – HLS data scientists. 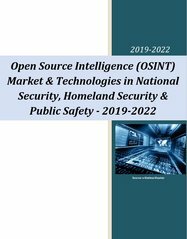 What will be the big data market size in Homeland Security and Public Safety in 2019-2023? 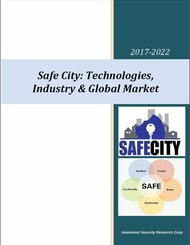 What will the relevant trends be during that time? 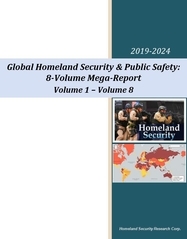 The homeland security big data market forecast report presents in 450 pages, 85 tables and 205 figures, analysis of 19 national, 9 vertical, 9 technological markets and 9 distinctive data sources. 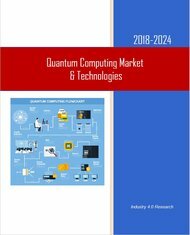 The report presents for each submarket 2015-2018 data and projects the 2019-2023 big data market forecast and technologies.